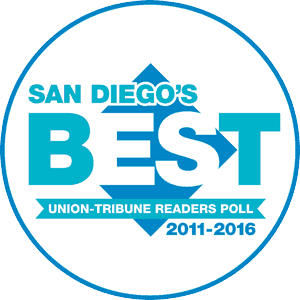 EasyTurf, a San Diego company providing commercial landscape design grade synthetic grass, offers one of the most effective products available today. EasyTurf synthetic grass is the best artificial grass choice and the best solution for commercial landscape design including rooftops and grass patios. EasyTurf artificial grass is the closest alternative to a natural sod, grass lawn and is a far superior choice over other commercial landscape design surfacing. If you are considering artificial grass for a commercial landscape design project, call us today. 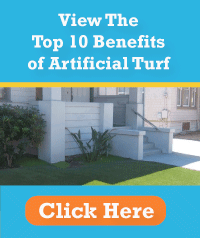 Check out this Free Guide that outlines the Top 10 Benefits of artificial turf. An average commercial landscaping organic sod lawn uses over 100,000 gallons of water per year. With water rates on the rise a commercial landscape design incorporating EasyTurf artificial grass could save thousands compared to a natural sod lawn.